Marking Has labelling with the above-mentioned details. Carbohydrates are made up of three components: fibre, starch, and sugar. Fibre and starch are complex carbohydrates, while sugar is a simple carbohydrate. Sugar is easily digested by our body and is therefore a quick source of energy. Total sugar was highest in Kudos and lowest in Body Grow. We tested the five brands for presence of Betamethasone, Prednisolone and Dexamethasone steroids. Bacterial contamination is a serious issue for all food products. We conducted tests for total plate count (TPC) and yeast and mould count. Total plate count is the amount of viable bacteria in a product and serves as a key indicator of the product’s overall quality and safety. As Endura Mass was proprietary food and the other brands were Ayurvedic products, no standards were available in the regulations. However, a lower total plate count is desirable. The unit of measurement for total plate count is colony-forming units (CFU) per gram. Lowest total plate count was found in Endura Mass and highest in Kudos. Yeast and Mould Count Found less than 10 cfu/gram. High yeast and mould count indicates poor hygienic conditions at the manufacturing plant. Yeast	and	mould count was	found less than 10 cfu/ gram in all brands, making them safe for human consumption. 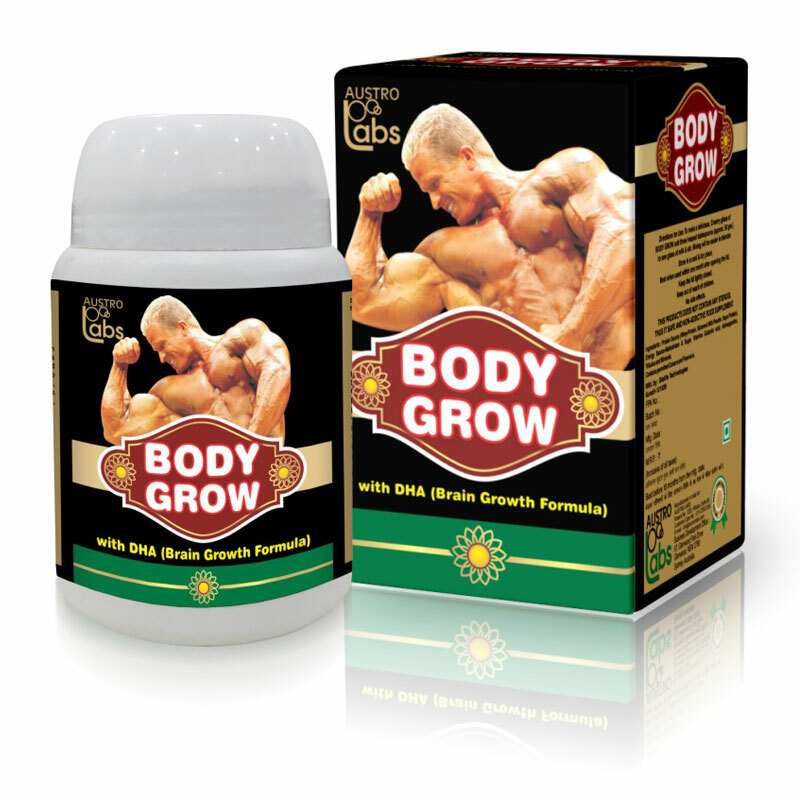 To Recieve updates and possible rewards for Body Grow Weight Gainer please sign in. To Recieve updates and possible rewards for Diet Supplement please sign in.